We provide hunts throughout much of South Texas. Our hunting grounds are located on the outskirts of San Antonio, Cibolo, La Coste, Lytle, D'Hanis, Devine, Dilley, Knippa and Pearsall. We make dove hunting easy for you the hunter by making sure that our fields are never over hunted so that you have the best chance to limit out. We provide both Trophy and Management deer hunts that take place just south of San Antonio. 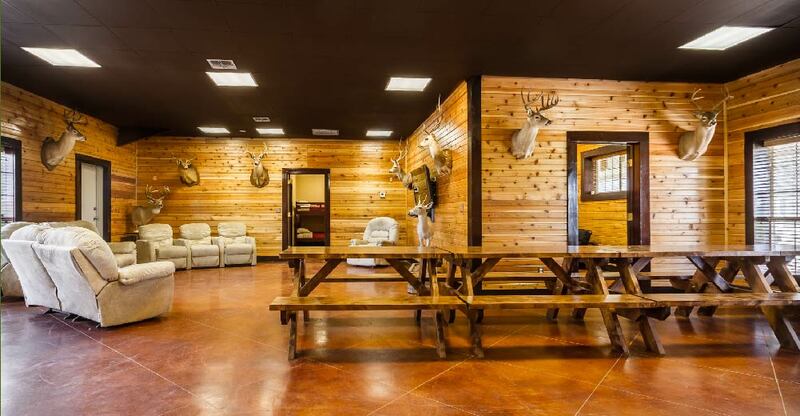 We have four amazing lodging locations in South Texas that will make sure that you stay close to the hunting grounds while still providing quality and comfort. 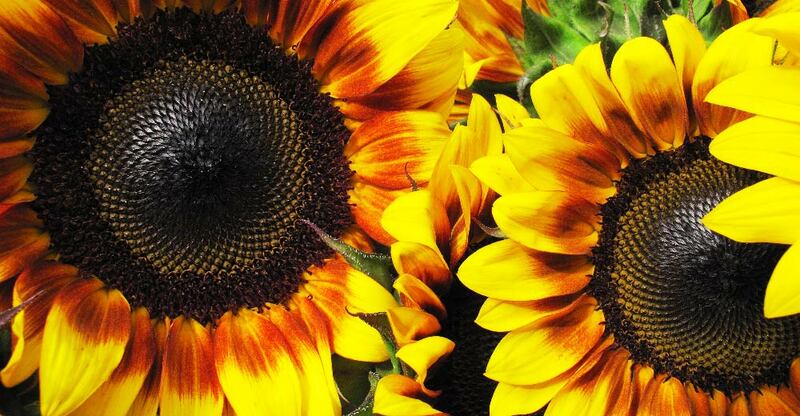 Being one of the few outfitters that have sunflowers in Central, Special White-Wing & South Zones, we are able to provide quality hunts throughout the hunting season.